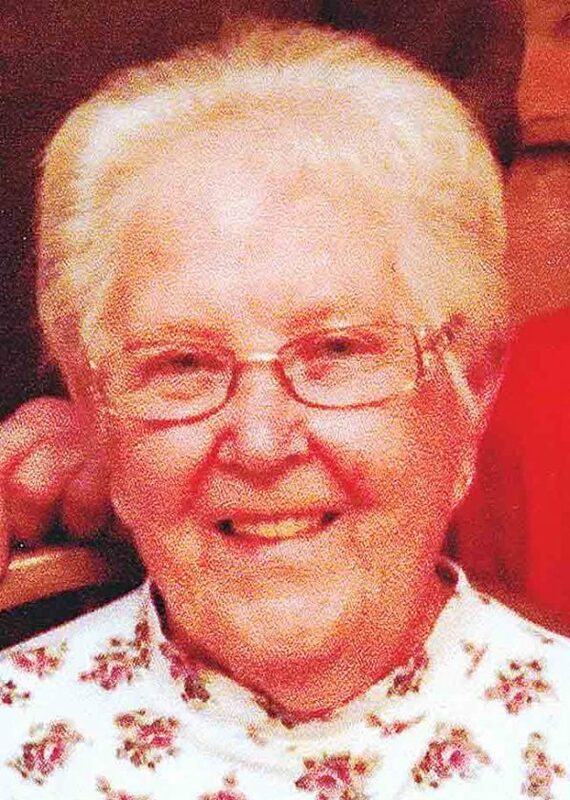 Alice Laughlin White, 91, of Little Hocking, Ohio passed away on March 21, 2019 at Cedar Grove Assisted Living. She was born in Parkersburg, WV on May 12, 1927 and was the daughter of Okey and Frida Laughlin. Alice graduated from Parkersburg High School with the class of 1945 and moved to Little Hocking in 1953. She was a devoted mother and grandmother. Alice was an active member of the Little Hocking Methodist Church and enjoyed helping others and her community. She was retired from Nashua Photo. She was preceded in death by her parents, her husband Fred White Jr., a brother Harold Laughlin, sisters, Pauline Jones and Ann Roney. She is also preceded in death by granddaughter Nicci White Dailey. The family will welcome friends on Wednesday from 5:00 PM to 7:00 PM at the Leavitt Funeral Home, Belpre. A Memorial Service will be conducted at 7:00 PM the same day at the funeral home. In lieu of flowers, memorial contributions may be made to Belpre Senior Center.